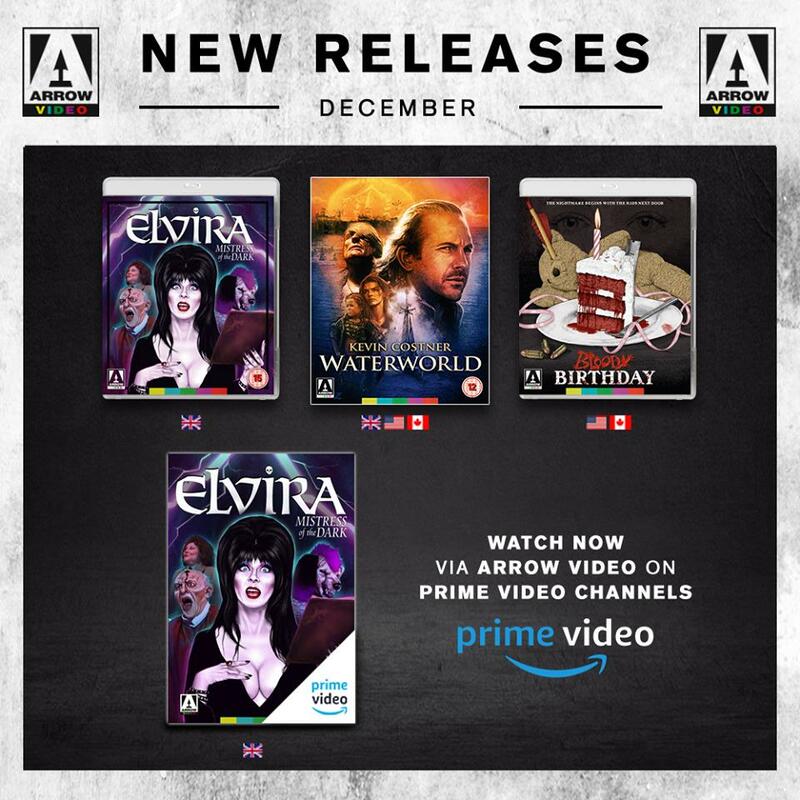 Arrow Video’s Blu-ray releases for December 2018 have been announced with just three titles as things wind down for Christmas, two of which release in the UK. 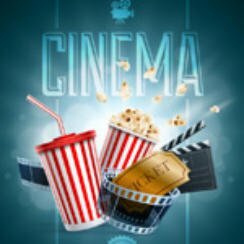 So what are these films we film fans can look forward to? First up is the UK only release of the 1988 comedy-horror film Elvira Mistress Of The Dark (1988) starring none other than the incredibly iconic Elvira. This one arrives on the 3rd December claiming to be a “Brand new restoration from a 4K scan of the original interpositive” which is alway good to hear. On 10th December Kevin Costner’s Waterworld (1995) releases on to Blu-ray also having undergone a 4K restoration. Or as Arrow put it “New restoration from a 4K scan of the original negative by Arrow Films, presenting the film in three cuts”. It comes out a day later in the USA & Canada. Lastly is the US & Canada only release of the 1981 slasher-horror Bloody Birthday from director Ed Hunt, this one is due out on the 4th December. You can pre-order now over on Amazon or direct from Arrow Video’s website. So that’s all of Arrow Video’s Blu-ray Releases for December 2018. We will certainly be taking a look at the new restoration of Costner’s Waterworld and possibly Elvira Mistress Of The Dark (1988) so keep an eye out for those reviews closer to the release dates.